Lennon Aldort is a professional pianist, violinist, violist, and composer who grew up on Orcas Island, WA and began playing the piano at the age of three. He studied music at the Academy in Vancouver, BC, the Conservatory in Victoria, BC, and the New England Conservatory in Boston, MA. He earned his B.A. in music from the University of Washington in 2012. 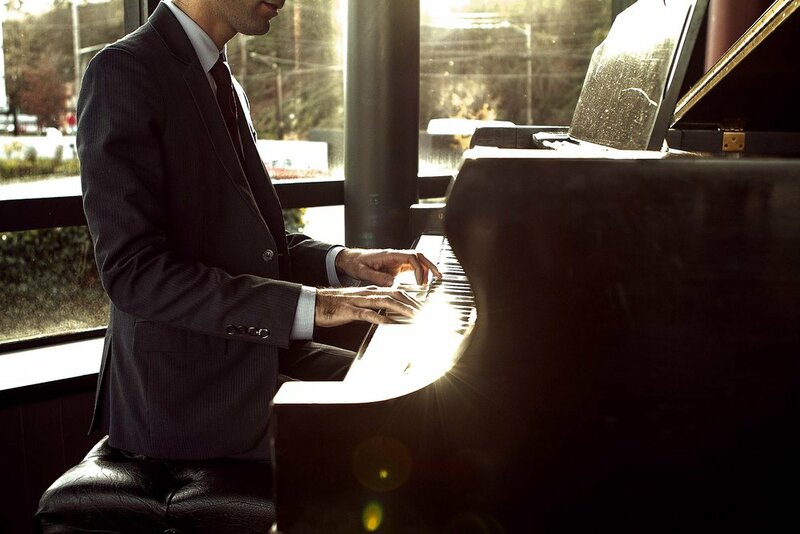 Lennon currently resides in Seattle and plays piano for restaurants, weddings, and all manner of private events. A native of the Pacific Northwest, Lennon Aldort has been playing the piano his entire life. Mostly self-taught, he blends together classical, jazz, blues, film scores, and many other genres, delivering a unique and highly personal performance.